Defense: Glass doors. An on-site shooting range with guns. This list wouldn’t be complete without the mention of a shopping mall and for this West Edmonton Mall gets the nod for being one of the largest in the world. Although battle-hardened veterans of previous zombie wars know that malls aren’t the ideal long-term locations to hold out against the undead, they do provide survivors with all the necessities to survive. The shopping mall also gets bonus points for being found in almost every urban center in the world and for providing survivors with a big dose of materialistic extravagance that’s often missing in post-apocalyptic scenarios. 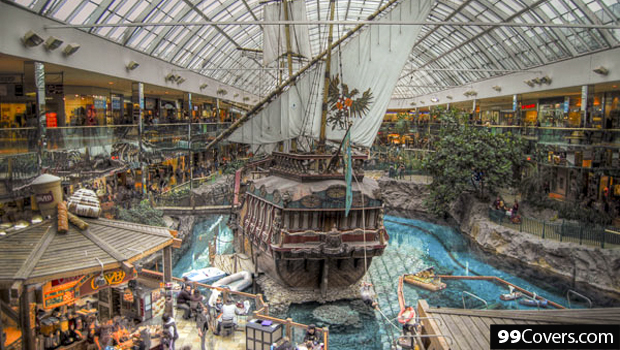 Note: West Edmonton Mall also boasts a fake pirate ship. Perfect for that climactic final standoff should the zombies break into the mall. Defenses: Designed to withstand the blast of a 1 megaton nuke. 1.5m blast doors, each weighing 350 tons. At the height of the Cold War, the Swiss Government passed a law that decreed its entire population should have access to fallout shelters. Thus started the construction of this underground monstrosity designed to house 20,000 people. The tunnel ranks low on this list due to 2 major factors: 1). It takes 24 hours to close the blast doors, giving enough time for even the slowest Romero zombie to get through and 2). 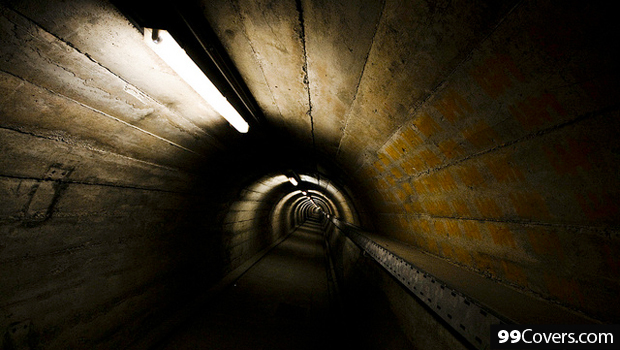 A lifetime of living 7 stories underground in near total darkness would probably turn survivors into a morlock type people by the time they emerge from the tunnels. Defenses: Abrams tanks, Bradley IFVs, Apache helicopters. Huge cache of small arms weapons. Americans love guns and the inhabitants of Fort Hood, located deep in the heart Texas, are no different. The community is home to a high-tech arsenal of assault weapons and explosives…and we haven’t even mentioned what’s kept inside the military base! 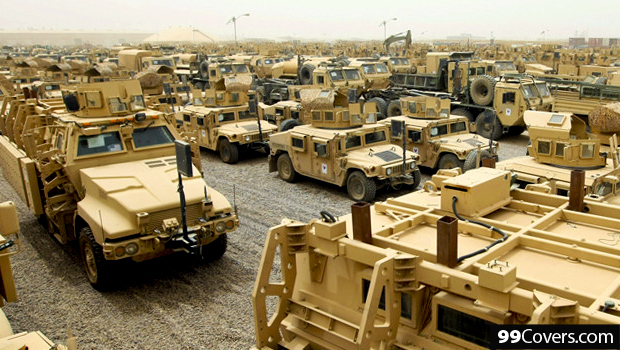 Smart zombie survivalists know that in the long run, military bases should always be avoided. Once all the weak and wounded start pouring in, grab your assault rifle, start up your Humvee and get the hell out of there! Defenses: Sheer cliff walls 550m rising above the surrounding plains. Ok, so the quote wasn’t from the Bible, but that didn’t stop god fearing monks from fleeing the political and religious turmoil of the land and live on top of giant rocks. The only means of access is by ladder which the monks would draw up whenever they felt threatened. 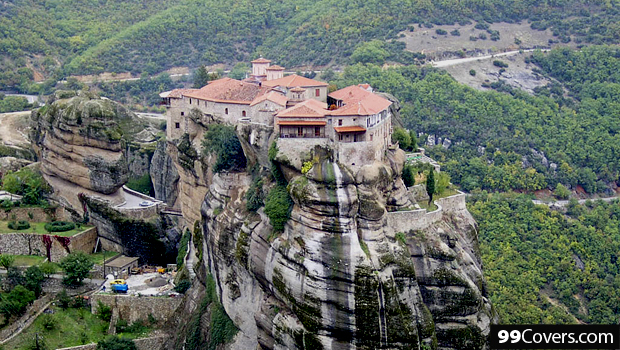 Click here to see photos of Meteora as a Facebook cover! Defenses: 400m sheer cliff wall. 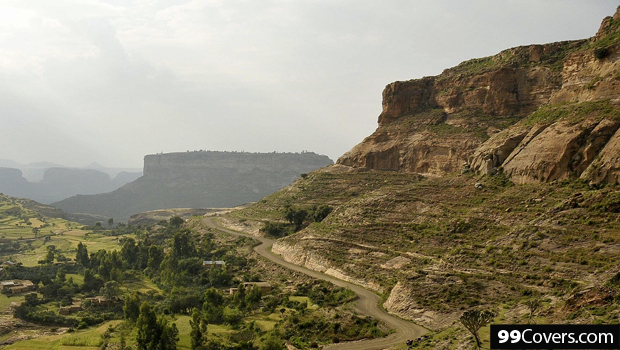 Those who worship the Ethiopian Orthodox Church can live out the rest of their lives of asceticism and abstinence in comfort 2216m above sea level in Debre Damo monastery. Sorry ladies, but this zombie stronghold is only for the boys. The monastery strictly forbids females, including female animals (?! ), to set foot inside the monastery. However, they are welcome to remain under the cliff and pray for salvation when the times comes. Note: Not ideal for those with a fear of heights. Defenses: Stone keep. Gun platforms. Secret WW2 tunnels and air-raid shelter. 2000 year old Roman lighthouse. 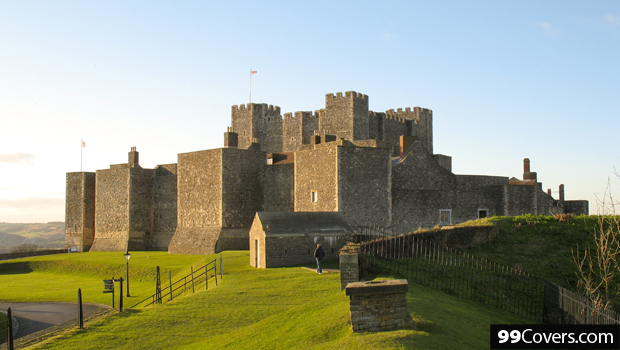 Built overlooking the Straits of Dover, the castle is the largest in England and has continued to stand the test of time even after being razed by William the Conqueror. Just 6Km away from mainland Europe, its the ideal lookout against the always dangerous Nazi-Zombie invasion. Defenses: Rooms are 47m above the ground. 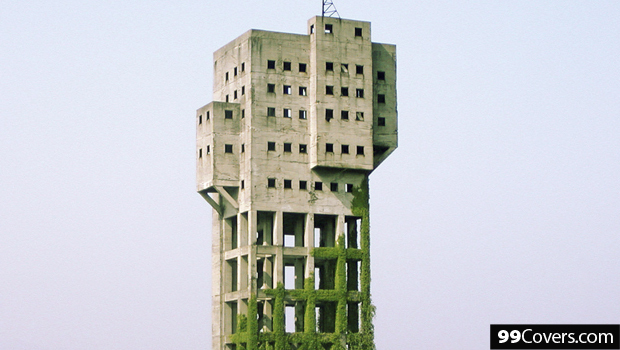 An abandoned coal tower with offices and control rooms located 47m above the ground, this moss-covered, concrete colossus would make one heckuva stronghold against the undead. Defenses: Located on a 650m hill. Vast Inner and outer walls. Moat. 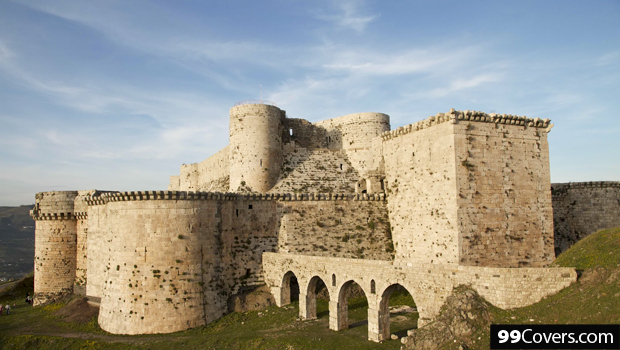 Erected during the Crusades, this mighty castle was defended by 2,000 Hospitaler knights in its heyday. Located on fertile soil and fed by an aqueduct, survivors who make it to the castle can carry on with their lives while humankind teeters on the brink of extinction outside its walls. That is until the zombies figure out how to develop siege weapons. Defenses: 2400m above sea level. Steep mountains. Deep crevices. Machu Picchu is a good location for humans who depend on guile and stealth to survive. 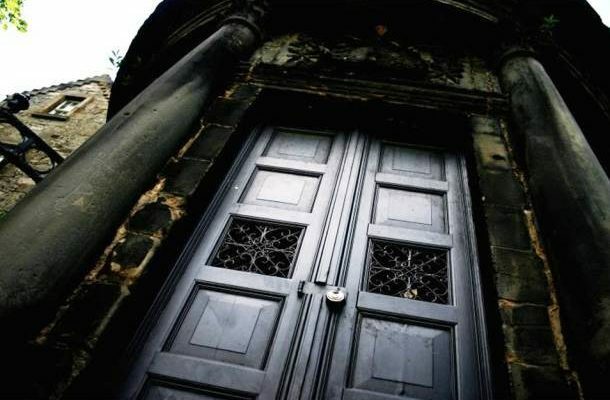 Although the site lacks the defensive walls of the other strongholds on this list, its natural location makes it easily defendable against all but the most sure-footed of zombies. Survivors will be glad to know that the site has a natural spring and farm terraces for agriculture. Ideal conditions for starting a family in the zombie ruled world. 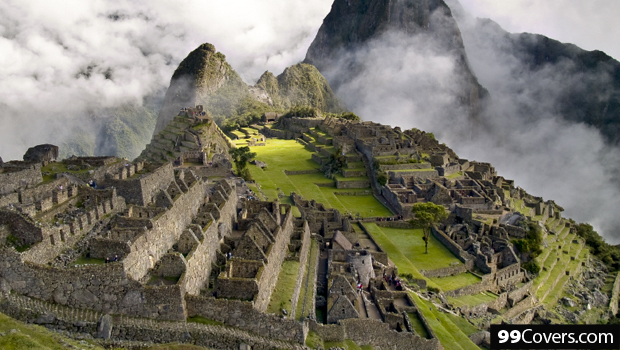 Want Machu Picchu as your Facebook cover? Click here! Protected by 14m of water at high tide, the current will wash any lumbering zombies out to sea should they decide to cross the coastal flats. The abbey’s ancient fortifications have stood the test of time in countless European conflicts and will be called upon once more to save mankind from the zombie hordes. 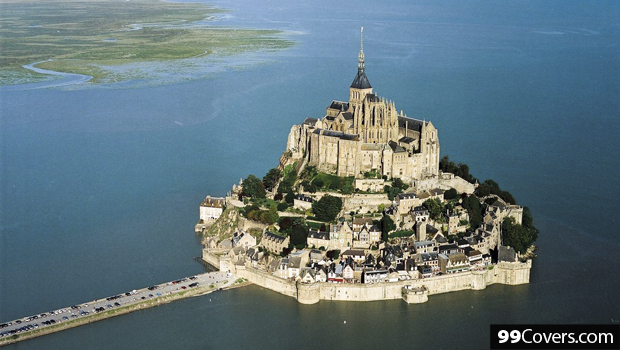 Want an awesome cover of Mont Saint-Michel at night? Click here. Defenses: Vast castle complex. 83 buildings with advanced defensive protection. 3 moats. Complex pathways and rings of defensive walls. Secret rooms for defenders. Himeji castle has a fine pedigree of resilience, having survived through earthquakes and Allied bombing runs which incinerated the surrounding area. Should the undead get pass the 26m high walls, there is a complex passageway they must traverse through before they can reach the inner keep. 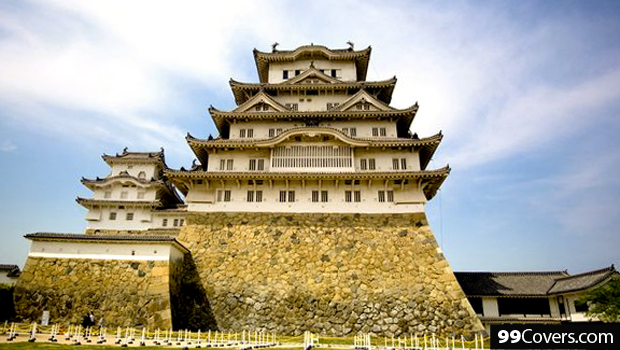 What makes Himeji castle unique from the other places on this list is its sheer size – 567 acres. Enough land for a community to live in without people bickering and fighting over scarce resources, which is often the downfall of any determined band of survivors. 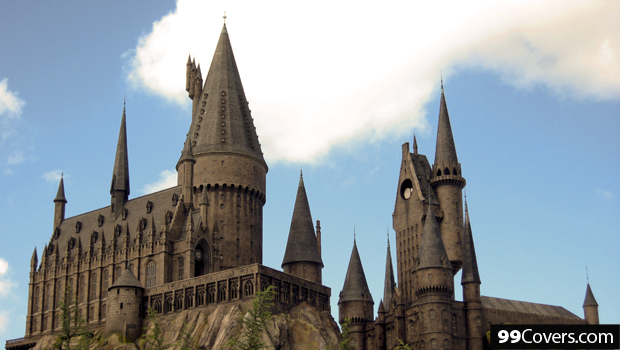 During the apocalypse survivors can flee to Hogwarts via train from platform 9 ¾ at King’s Cross Station. Once there they will be under the magical protection of the school. However, human and wizards should always be cautious of members from Slytherin house who may actually be aiding the undead’s rise to power. Like Harry Potter? You’ll love our Facebook covers of Harry, Hermione, Ron and Snape! Defenses: Built into the mountain’s rock face. 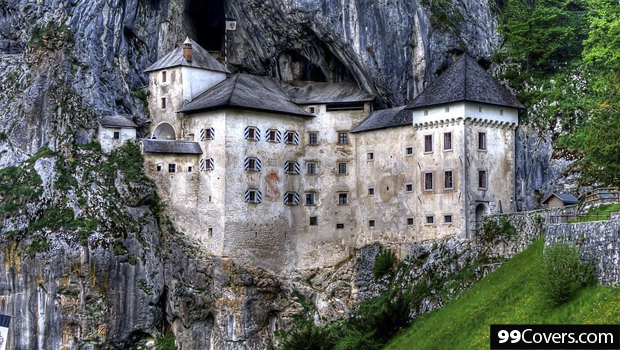 Carved into the side of a mountain, Predjama has survived year long sieges against Europe’s finest knights so it shouldn’t have any problems holding off the zombie hordes. There is even a secret tunnel to a nearby village which allows defenders to forage and scour the zombie infested countryside for food and much needed supplies. Defenses: Castle walls and towers. 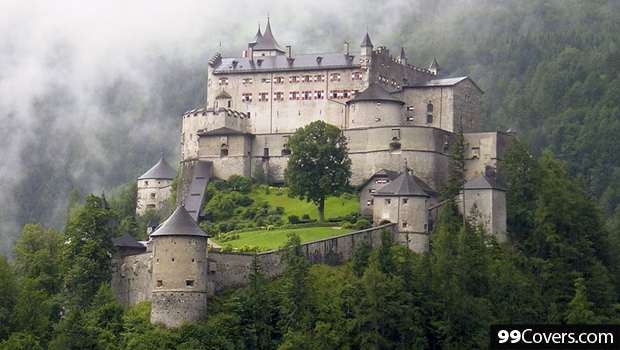 Surrounded by the Berchtesgaden Alps, this castle has been used from everything to a hunting retreat to a state prison to a military fortress. It’s even got an extensive medieval weapons collection so you can test the strength of two-handed claymores against the skulls of zombies. 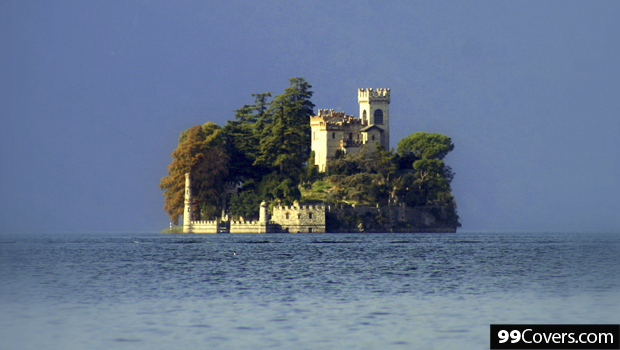 Built in the middle of a lake, you can be sure no zombies will be out to disturb your peaceful slumber. Defenses: Drawbridge. Strong defensive towers and walls. 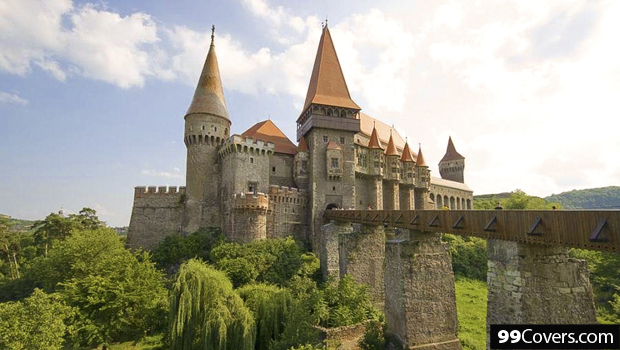 A Gothic castle located in the Transylvania region, it is said that Vlad the Impaler (the real life inspiration for Dracula) was held prisoner in this castle. 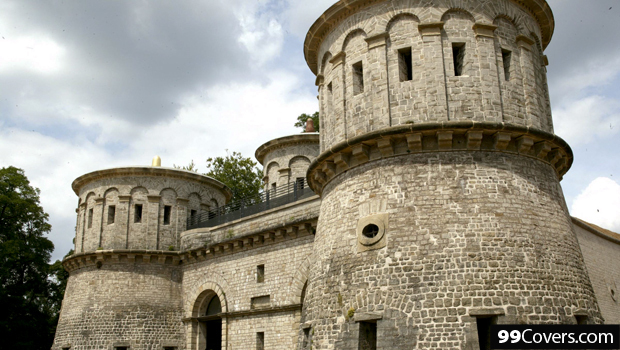 The fortress has impressive towers with weapons slits and a dry moat to keep away the undead. Can’t get enough zombies? Check them out on 99Covers!